Courtesy of ALL REAL ESTATE & INVESTMENTS. Additional Water Information: Private lake no public access, one of the cleanest lakes in Seminole County. Please, send me more information on this property: MLS# O5734128 – $1,475,000 – 4025 W Danby Ct, Winter Springs, FL 32708. 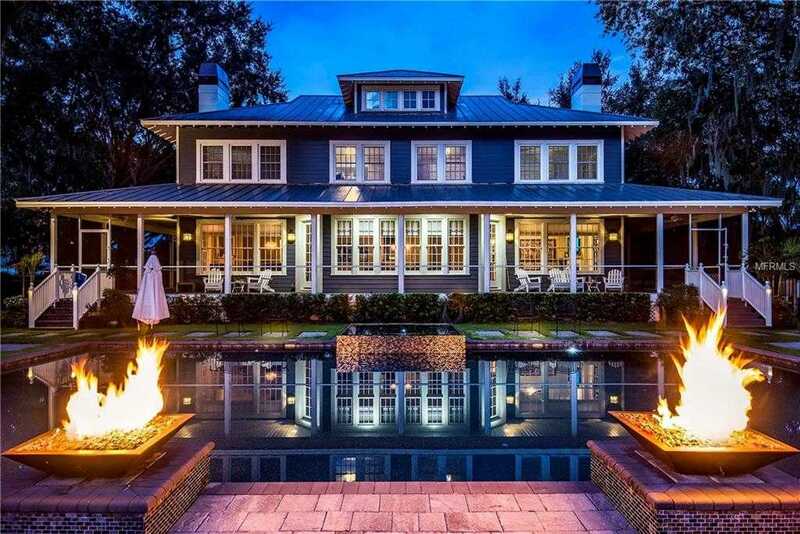 I would like to schedule a private showing for this property: MLS# O5734128 – $1,475,000 – 4025 W Danby Ct, Winter Springs, FL 32708.